Kokusai street is located in prefectural capital close to administrative agencies of prefecture and city, and many private companies. There are about 600 shops such as department stores, restaurants, accessories shops, hotels, and souvenir stores for tourists along Kokusai street. 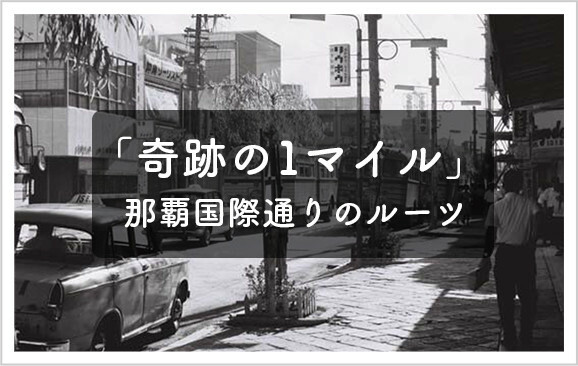 Various tyoes of events are held based on "good city for people and interesting city over walking". Cooperative Associations of Naha Kokusai dori shopping street consists of 4 commercial assosciations.